Cairn India Holdings, a subsidiary of Vedanta, bought a stake in Anglo American from Volcan Investments, a family trust of promoter Anil Agarwal. The investment was made in the December quarter, according to Vedanta’s earnings statement released on Thursday. “During the quarter ended December 31, 2018, as part of its cash management activities, Cairn India Holdings, a wholly owned foreign subsidiary of the company, paid II part sum of $200 million (or Rs 1,431 crore) towards purchase of an economic interest in a structured investment in Anglo American Plc from its ultimate parent, Volcan Investments,” Vedanta said in its financial results note for the December quarter. Cairn India is expected to make more investment in Anglo American, according to analysts. 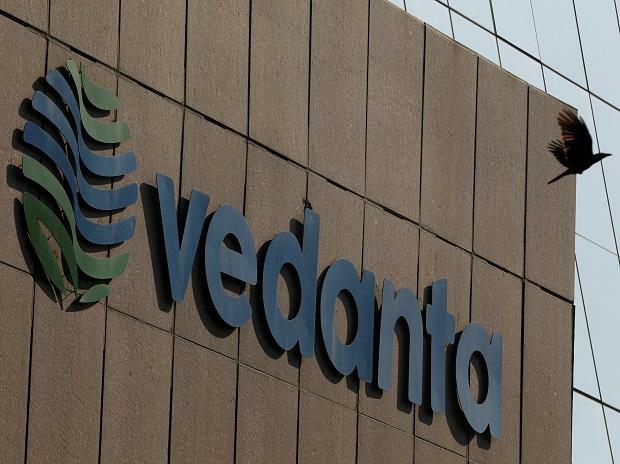 “Vedanta’s unit Cairn India would be making total investment of Rs 3,431 crore via structured investment in Anglo American… which would be bought from promoter entity Volcan Investments,” said an analyst. Officials concerned at Vedanta were not reachable for a comment. Vedanta’s earnings press statement referred to Cairn’s investment in Anglo American as a treasury investment. “Investment income also includes mark to market gains on a treasury investment made by its overseas subsidiary through a purchase of economic interest in a structured investment in Anglo American Plc from its ultimate parent, Volcan Investments,” the statement said. London-headquarted Anglo American has a globally diversified mining business with operations in southern Africa, North and South America and Australia. Agarwal through Volcan holds around 19 per cent in Anglo American. Last year, Volcan, that owned nearly 67 per cent in Vedanta Resources earlier, acquired 33.5 per cent of the company’s stake in July.